Like many churches, the Presbyterian congregation my wife serves has seen what we used to think of as the fall return to a regular schedule pushed back from September to October and into November by travel team soccer and fall baseball, 5Ks and half-marathons at popular regional locations, Penn State football games (in our area), even cheerleading for elementary school girls. This year the staff decided to offer a worship opportunity late on Sunday afternoon, from mid-September through October, lined up with the time parents typically drop teens off for youth group. Kathryn planned a simple service using an Iona liturgy. After she joked several times that she would be reading it alone, I offered to come over to church at the appointed time. It was just the two of us the first week. And the second week. The third week Kathryn was out of town, and a few people joined the Christian Ed director, so we were hopeful that week 4 might bring more. It was just the two of us again. We prayed and sang and engaged in lectio divina, just the two of us, for the third time in four weeks. This past Sunday’s psalm was 26, and we listened for the phrases that stood out for us, and talked about what was different for each of us and how we heard the verses for ourselves and for the other. It’s ironic, in this time of #ChurchToo, and knowing how important it is to be outside the walls of the church to be in ministry, and perhaps most of all because no one else had come to worship, that this verse popped for me. If two preachers pray in the sanctuary, but no one else sees them, do they make any sound at all? By all the metrics that matter in denominational surveys and material assessments, the 5:30 Sunday service could be called a failure. Yet as we left to walk back across the street to the manse, I thought, I would love to keep doing this, whether anyone else ever comes or not. 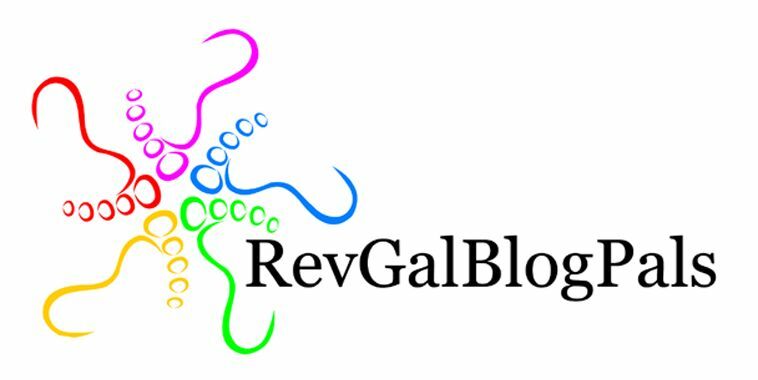 A version of this post appeared in the RevGals Weekly e-Reader. We did something similar for three weeks in the summer for some of the same reasons. We moved worship to Wednesday evenings at 6 pm. While we only had 10 people out on a Wednesday evening instead of 35 on a summer Sunday morning, the different model, along with healthy snacks, the depth of engagement with those who came was incredible. Love this. A third preacher may join you.